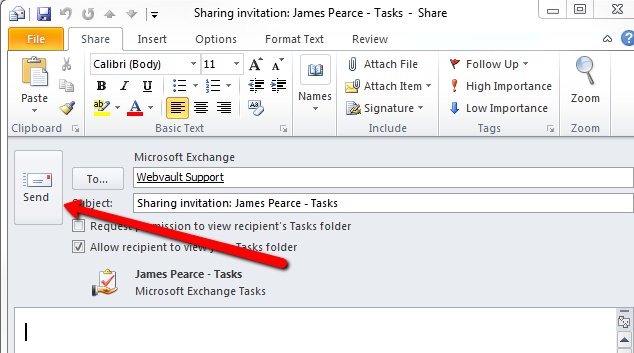 With a hosted Microsoft Exchange 2007 mailbox service you can view, share or edit your Outlook tasks with other exchange users. 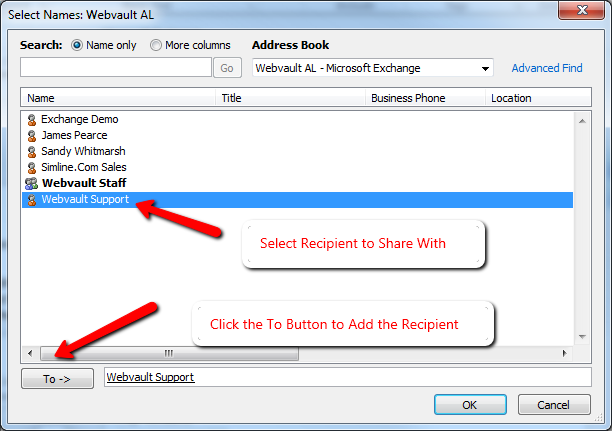 If you do not already have a hosted Microsoft Exchange service with Webvault you can apply for one by visiting our website or by contacting our customer support team. You can only share your tasks or view the tasks of another user on exchange if you give them permission. 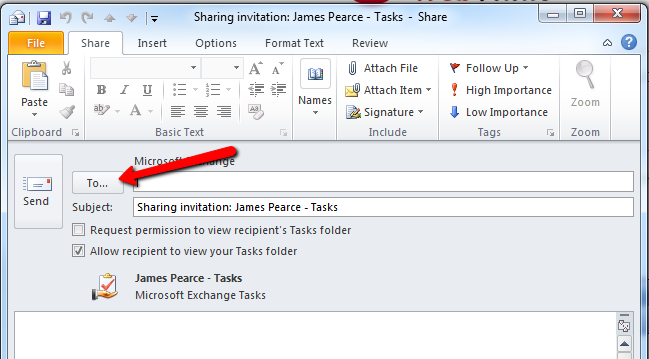 This tutorial shows you how to share your tasks with another Microsoft Exchange user. 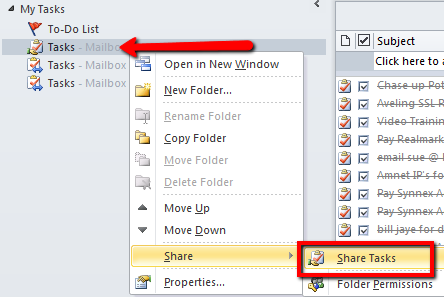 Right click Tasks (or the name of any other set of tasks you would like to share) then select share then share tasks. Click To... in order to select who you would like to share the tasks with. 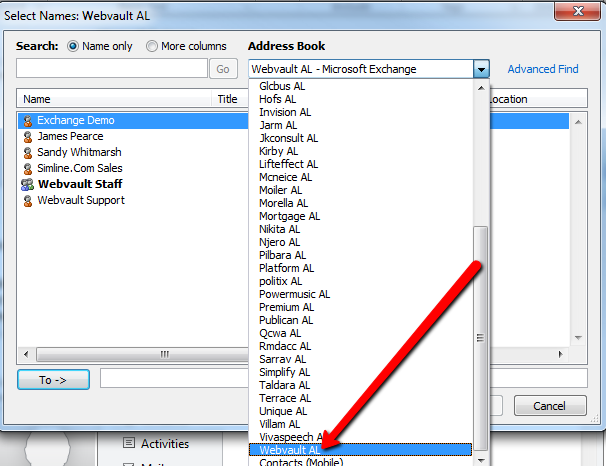 Once you have selected the appropriate users, you will see their exchange username in the TO field of the new Sharing invitation email window. You can optionally write them a short message in the space provided. 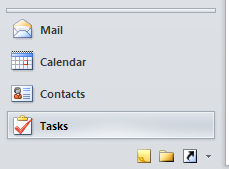 When ready to send your tasks, click the Send button.